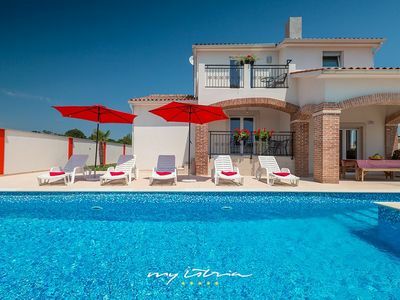 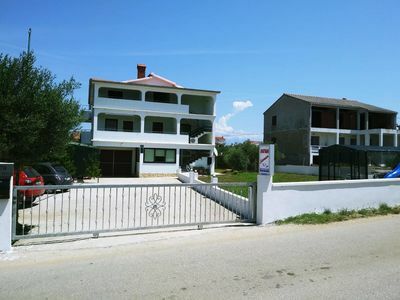 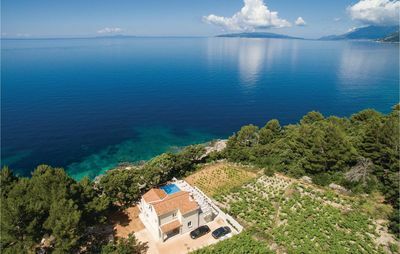 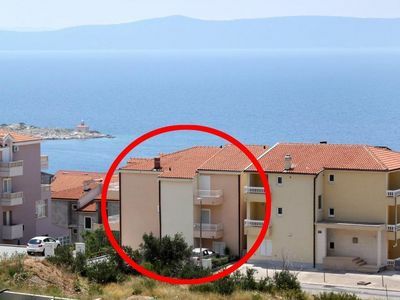 Beautiful brand new Villa with 15 apartments, in the center of Kaštel Novi, town situated between UNESCO cities Split and Trogir, just few minutes from the beautiful pebble beaches and promenade with restaurants and bars. 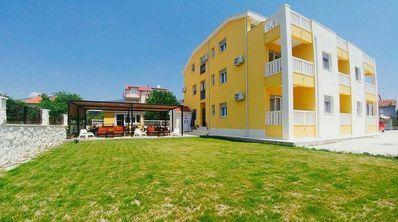 Villa has a backyard with terrace and sitting area, for eating or drinking, surfing and enjoying. 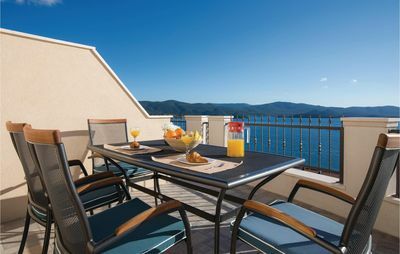 Which you can use to drink coffee or just enjoy sitting and rest in this quiet area.